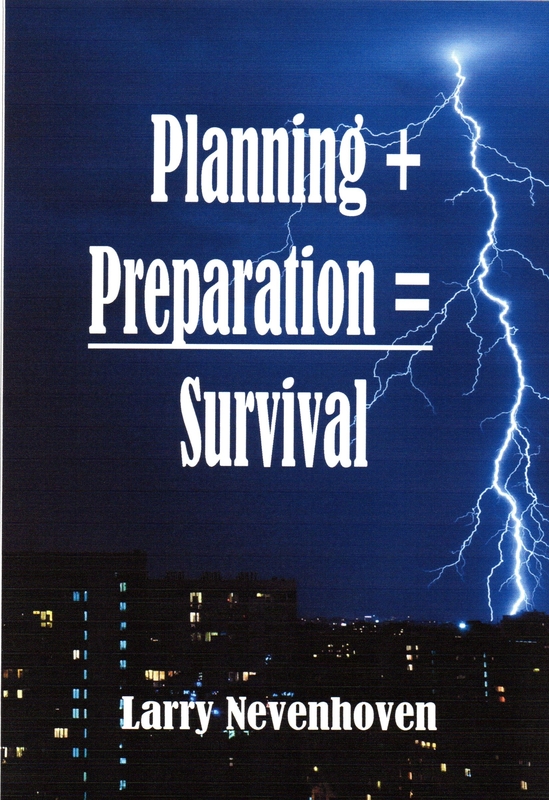 My e-Book, “Planning + Preparation = Survival,” is Free Today. Get Your Copy Now! If you have a Kindle, Kindle Fire, iPad, Nexus, Galaxy, a computer, or smart phone with Kindle apps on it, my e-book novel, Planning + Preparation = Survival, is FREE January 29 – 30, through Amazon. They believed catastrophes always happened to someone else, but never to them. And if it did happen, they thought the government would arrive on the scene and rescue them before their cups of coffee turned cold. Free January 29 and January 30, 2013. 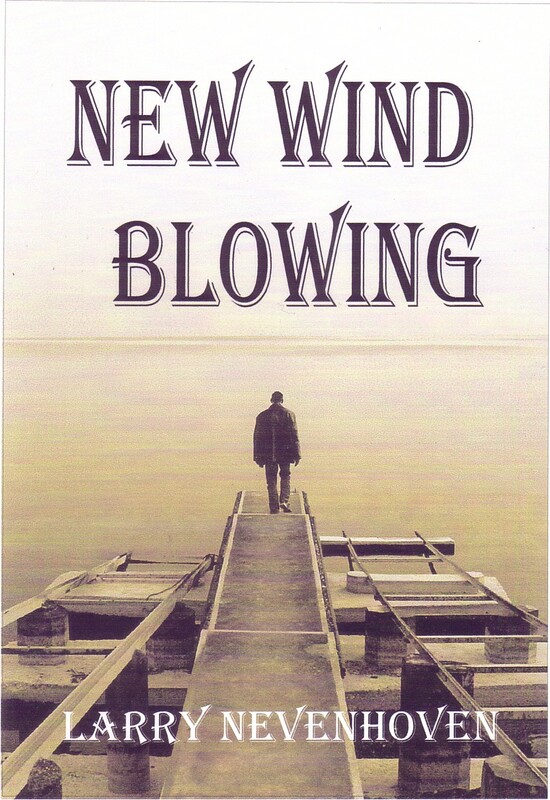 So, check it out here and while you’re there check out my four other e-books here. 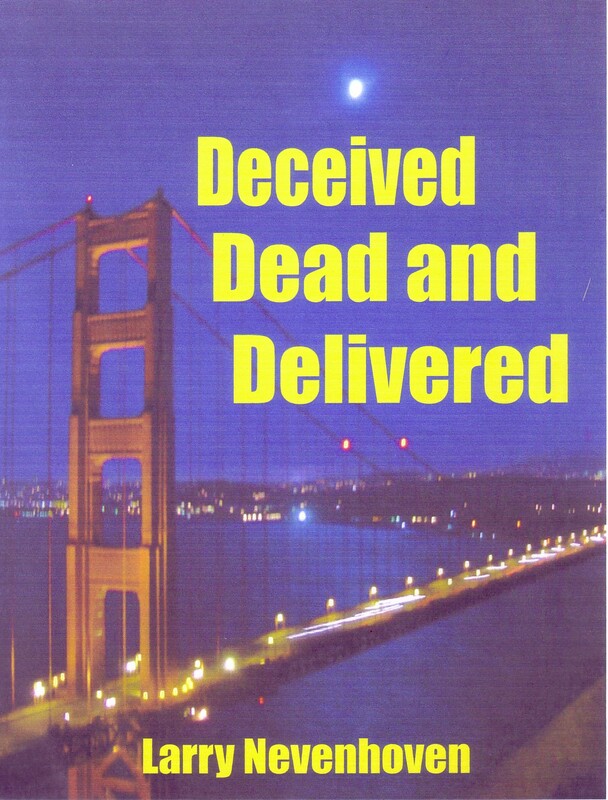 My e-book, “Deceived Dead and Delivered,” is FREE Today. Get Your Copy Now! If you have a Kindle, Kindle Fire, iPad, Nexus, Galaxy, or any computer or smart phone with Kindle apps on it, my e-book novel, Deceived Dead and Delivered, is free January 8 – 9, through Amazon. Free January 8 and January 9, 2013. So, check it out here and while you’re there check out my four other e-books here. My e-book, “Prophecy 101,” is FREE Today. Get Your Copy Now! If you have a Kindle, Kindle Fire, iPad, Nexus, Galaxy, or any computer with Kindle apps on it, my e-book, Prophecy 101, is free on New Years Day and January 2nd through Amazon. FREE on January 1 and January 2, 2013. So, check it out here and while you’re there check out my four other e-books here. While Luke struggled at Maxi Toyota, God heated up another special project in His iron furnace, preparing her for the future. 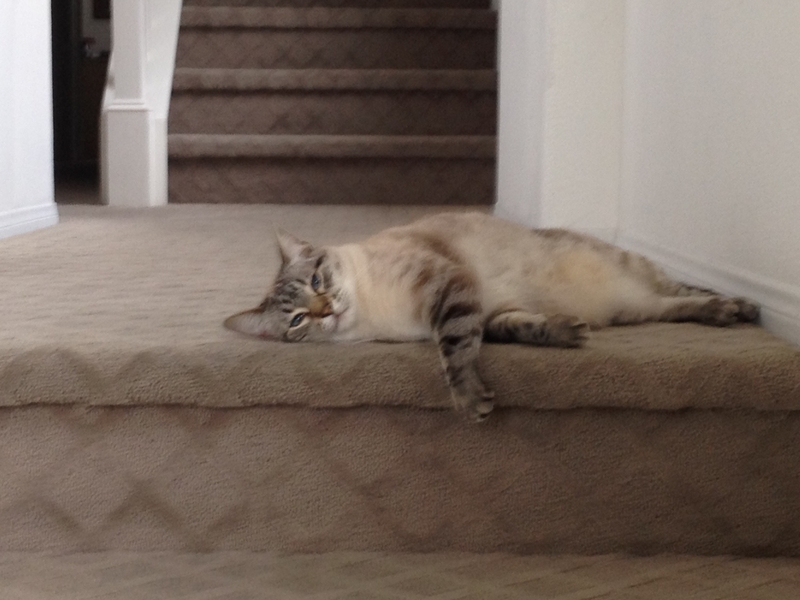 Although her name was Catherine Ann Thakkar, everyone called her Cat. Cat’s journey began years earlier in Durban, South Africa, when her Indian mother, Leela, met a handsome musician at a concert. The short romance resulted in a pregnant Leela. But sadly, the musician caught a boat back to Mangalore, India, leaving the beautiful teenager behind to grapple with the consequences of her family and culture. At the time, Durban’s Indian culture valued sons because they could earn money and help families with financial struggles in the South African apartheid society. Any value daughters had, depended on marriages being arranged with other families, especially wealthy ones. Unmarried daughters with children were considered a curse, often shunned by their own families. As Leela walked down a dirt road in Durban, she heard music and saw a well-worn tent. The lively music lifted her spirits. Leela and Cat sat in the back row on folding chairs. They listened to the music and then to the gospel message spoken by the evangelist. Leela rushed down the aisle at the altar call, praying with the evangelist for her salvation. The two dashed home afterward to tell everyone about Jesus. Leela’s mom and brothers, all Hindus, reacted to the good news by grabbing machetes and chasing them out into the street. Standing there in the road, Leela made up her mind to follow Jesus no matter what the cost might be for her. This decision by Leela eventually led to her marrying Raj Thakkar whom she met on a mission trip. Thakkar, a second generation Indian-America businessman, lived in San Francisco and taught economics at San Francisco State University. Although leaving her family and native land was a difficult decision, America offered a new beginning for Leela and her daughter. Cat’s reaction to the decision brought smiles to Raj and Leela. Raj Thakkar’s favorite story about Cat as a child came about while he was mowing the lawn at their Mission District home in San Francisco. The five year old galloped her broomstick horse straight at him, motioning for him to stop. He turned the Toro’s engine off. “What’s up, Princess?” he asked with a big smile. She pushed her black cowboy hat back on her head with one hand while holding tightly onto the broomstick horse’s reins with the other one. She giggled and grabbed her hat, waving it back and forth, content with her career goals. Then, she wheeled around and took off, seeking new adventures in the neighborhood. Christmas in Nashville. Don’t the words evoke thoughts of Hank, Dolly, and country in the grandest sense for the best season of the year? Now, imagine spending Christmas in Nashville with no money, no jobs, no friends, no relatives, little gas in car, rent due, and no prospects in sight? That’s exactly the dilemma, Honey and I found ourselves on Christmas Day, 1998. How did we end up in such a mess? We packed up and headed east. Thus, five days before Christmas, we arrived in Nashville with enough money to rent a studio apartment at the Residence Inn and buy a few groceries. On Christmas Day, Honey cooked her famous chili for our feast. As far as presents, we had none and couldn’t even afford to phone family. To say the least, it was a long-faced holiday for us. On December 26th, we had to move out, but where? We had no clues. At 9 AM, I went down to the office for clean towels. The desk manager had just received a Christmas card for us with a check inside it. Honey and I were so excited, but still we did not have enough money to continue staying at the Residence Inn. We prayed and felt the Lord wanted us to head back to Louisville, Kentucky. Both checks were surprises and allowed us to rent a place in Louisville. So, why would the Lord supposedly make us jump through all of these hoops? Willingness and obedience needs to be our life styles, not an every so often event. And God knows just how to uniquely develop these life styles in us.